Newsletter Signup - Meyer Tool & Mfg. 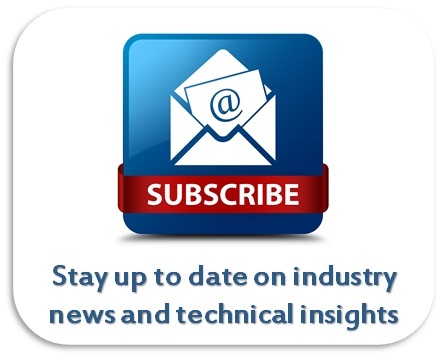 Sign up to receive our monthly electronic industry newsletter! ​Full of industry news and technical insights.